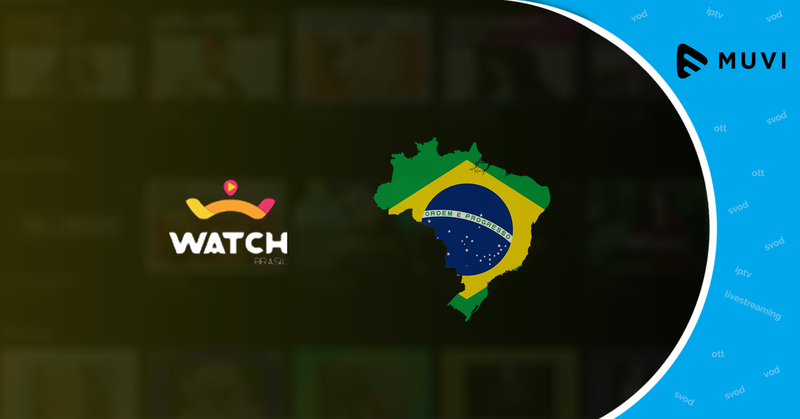 New VoD platform, WatchTV has been officially launched in Brazil. Combining both TVOD and SVoD models, WatchTV provides video catalogues from Hollywood studios along with OTT services from TV broadcasters. 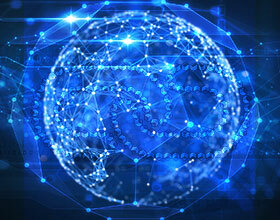 The new on demand platform also acts as a marketplace for aggregating content from other applications such as Noggin and ESPN Watch. Currently, WatchTV has around 40,000 subscribers and twelve ISPs as clients and expects to end its first year of operations with 100,000 active subscribers. WatchTV is most likely to develop its own application for connecting Smart TVs, which will be introduced in 2019.